Was it cool when New York City Mayor Bill de Blasio recently arrived 80 minutes late at the Vatican — the Vatican! — to deliver a speech about climate change? (Or all the other times he was seriously behind schedule?) Was it all fine and good that time Nicki Minaj crept in late to a live broadcast of American Idol? How about when your friend Scott (ugh, Scott) showed up a half hour late to your coffee date for the fifth time? 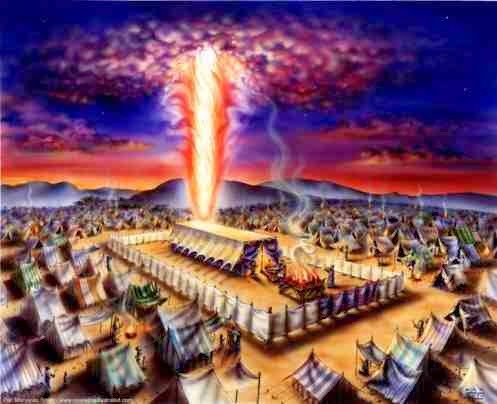 After coming back down from Mt Sinai with the two tablets of the Testimony, Moses gave the Israelites commands that the Lord had given him regarding the Sabbath and the construction of the Tabernacle. The Tabernacle was like a mobile temple where the glory of the Lord would later settle, once the work has been completed. 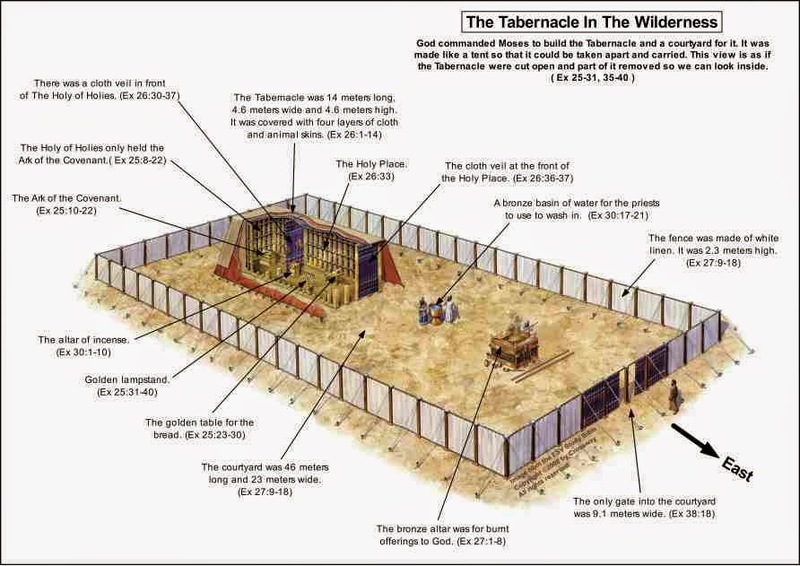 Through the Tabernacle, the Lord made His dwelling among the Israelites. 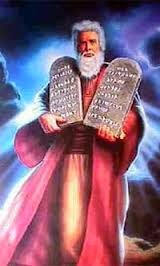 After Moses inspected the finished work of the craftsmen and skilled workers headed by Bezalel and Oholiab, he blessed them after seeing that they did just as the Lord commanded. After setting up the Tabernacle and all it’s furnishings, the cloud covered the Tent of Meeting and God’s glory filled the tabernacle. In Exodus 34:10-11, the Lord made a covenant with the Israelites that He would do wonders and drive out other nations as they made their way towards the Promised Land. The Israelites’ journey was guided by the cloud—when it lifted above the tabernacle, they would set out. If the cloud did not lift, they would not set out until the day it lifted. Sometimes the cloud would not lift for days, weeks and months. This taught the Israelites to stay put and trust the Lord for He knew beforehand what they were to face—was the climate too extreme for them? Were there enemies in the way that He still had to drive out? In the same way, the Lord makes His dwelling among us through the Holy Spirit. When we receive Jesus as our Personal Savior and Lord, the Holy Spirit lives in us and transforms us to become more like Christ each day. It is also the Holy Spirit that guides us as we study the Bible and helps us to apply the principles in our lives. If the Royal Wedding made Catherine Middleton a Duchess, or a slipper made Cinderella an instant Princess, Princess Hazel Salon and Spa will surely inspire to bring out every royalty dream filled with beauty and pampering choices minus the luxury pricing. Located on South Triangle, Quezon Ave., Princess Hazel Salon and Spa is a true gem for those who value privacy, cleanliness, and top-of-the line services from head to toe. And in preparation for the year’s most celebrated time of the year, October’s special packages will get anyone excited in investing on body treatments. 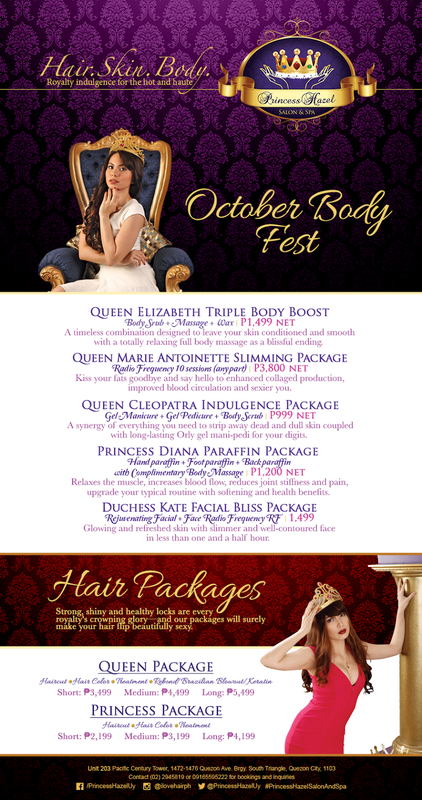 While this sounds a hefty price tag, October Body Fest offers five options of affordable packages. For those who find body scrub, massage and wax a timeless treat, the Queen Elizabeth Triple Body Boost (P1,499 net) is designed to leave the skin conditioned and smooth with a totally relaxing full body massage as a blissful ending. Kate Middleton’s ageless, healthy and smooth skin is the inspiration behind Duchess Kate Facial Bliss Package (P1,499 net). No-prick and nourishes the skin instantly, the radio frequency (RF) as an addition contours and slims the face in 15 minutes. While the paraffin wax has been long known for its softening benefits both for hands and feet, the Princess Diana Paraffin Package (P1,200 net) is a combination of hand, foot, and back paraffin, w/ complimentary body massage guaranteed an upgrade to a typical routine which relaxes the muscle, increases blood flow, reduces joint stiffness and pain. A combo of body scrub that strips away dead and dull skin coupled with long-lasting Orly gel mani-pedi, the Queen Cleopatra Indulgence Package (P999 net) is a synergy of treatments designed to make anyone feel good in an instant. And finally, the famed Radio Frequency (RF) not only boasts slimming, toning, and enhanced collagen production— the Queen Marie Antoinette Slimming Package at 75 percent off (P3,800 net) is good for 10 sessions for any body part of choice, exclusively throughout October. Whether one is in need of “me time” or simply wanting a venue with a run-off-the-mill concept to release stress, Princess Hazel Salon and Spa will make anyone experience pampering with a touch of royalty. Dear Lord, are You there, listening to my little prayer? I have a lot of identities. I play a lot of roles. 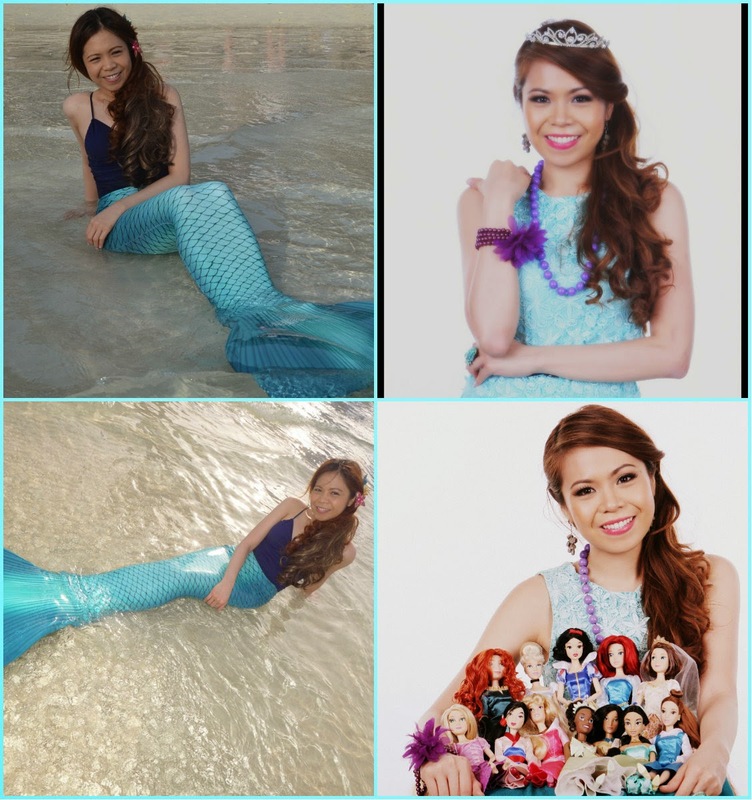 So for those who are confused, just watch the videos and click on the photos below. 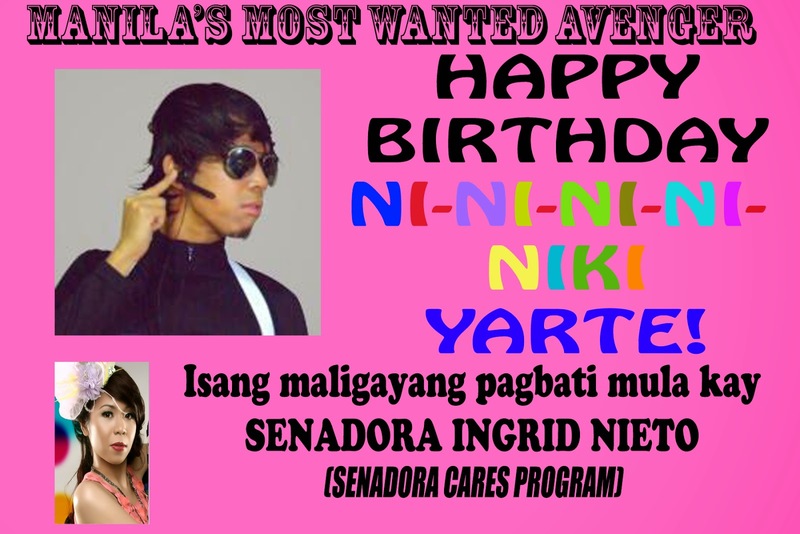 I’ve been “Senadora” since 2008. I took inspiration from the behavior of politicians and candidates (both legit and nuisance) and decided to depict them in a series of photo stories and news satire published in my Multiply account from back in the day. When talks about the Anti-Epal Bill came out, I just had to make sure “naki-epal” si Senadora. My officemates thankfully played along, eventually my boss, friends and some churchmates caught on and then they began calling me “Senadora” in public. I mean, I totally have what it takes to be a senator right??? 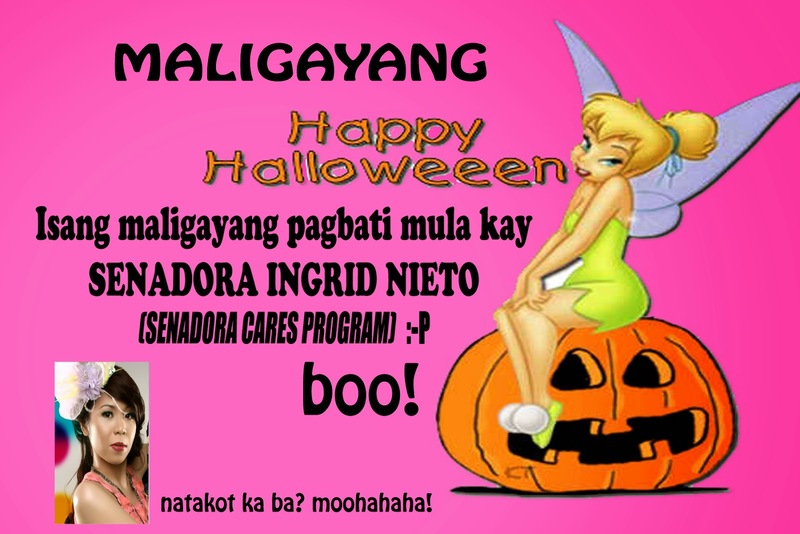 Post by DJ Ingrid on Mellow947’s The Afternoon Cruise. You don’t agree? Well… markado ka! 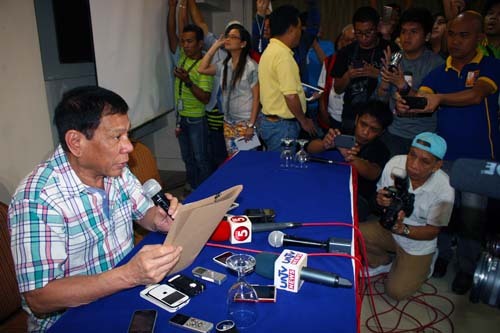 Wala kang bigas when I become Senator!!! When I was little (around 5 or 6), I thought I’d be a doctor. That dream was short-lived because the call to performing arts and was stronger. Whenever I’d wear my white blazer to work, my Mellow officemates would address me as “Doctora” Syempre feel na feel ko diba. THE SELF-PROCLAIMED OPRAH OF PHILIPPINE RADIODo I need to remind you who I took inspiration from? Okay, fine. She owned “Oprah of the Philippines”So I can still be “Oprah of Philippine radio” since I work in radio, RIGHT? I’m also a Doll Mama to my princess dolls. Hope that explains everything. Be confused no more! You can win a Belo Essentials Acne Pro Kit by answering the question in the video for today’s Deck Discussion.